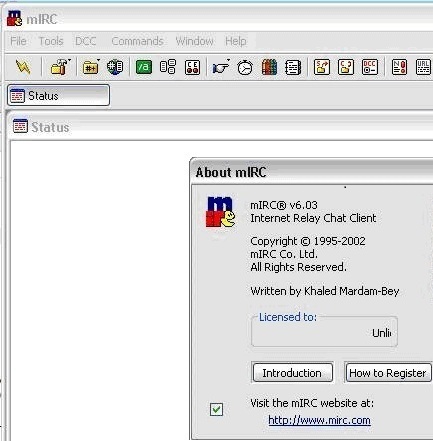 Once you've set up mIRC properly you are set, if you enter the channels you want to enter in to the perform option as soon as you open mirc it will automatically connect and join these channels. Its free and easy to use, commands with in mirc are basic and easy to learn. We have an EHLL channel, which is #ehll which can be found on quakenet. The more people that join/idle in the channel the easier it will be to find contacts when trying to arrange a game. Connecting to mIRC is never an issue in regards to user location. 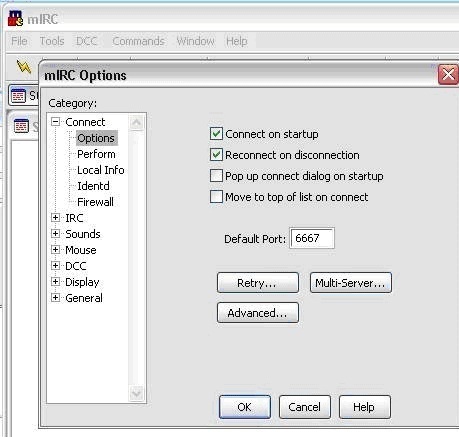 Below is a simple step by step guide as to how to download, install and set up the basic settings to enable you to use mIRC as well as a few basic commands. 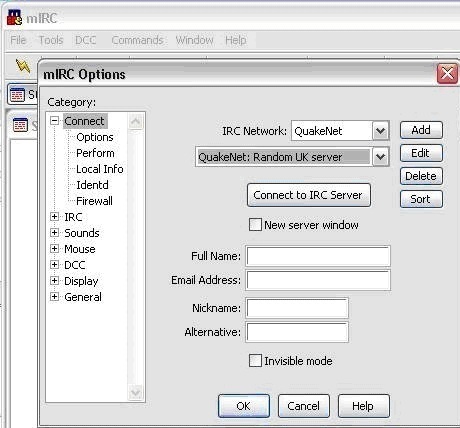 Once installed and launched you will see this screen, untick the box and close this dialog down and it will take you to the set up screen where you will input all the important information to get you connected to mIRC. This is the first set up screen that will appear, you need to set the IRC Network to quakenet, as below. Ive set the server to UK server, as I am UK based but I don't think this makes to much difference? Whenever I have set it to anything else its still taken me to the correct rooms. Enter your name and email address, I never set this to my actual name or email address I just put . for both. Obviously nickname is important and I would suggest using your AG nickname so people know who you are, alternative nickname is in case your current nick is in use or if you get disconnected and reconnect it will sometimes use your alternative nickname. You can also select invisible mode which I use. 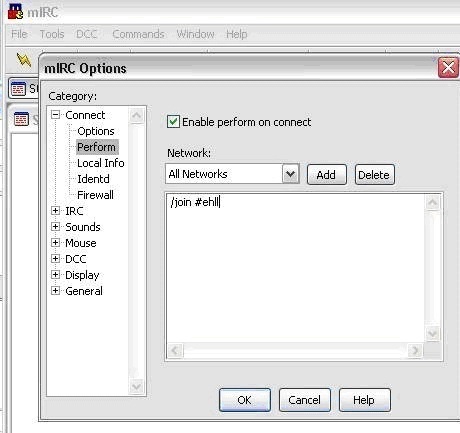 Its best to set these options so when you open mIRC it automatically connects and saves you having to do anything. I am not sure if its current in all rooms or some rooms or just mIRC in general but you may be required to set your mode x. For ease of use this is what my perform looks like, obv I have removed passwords and usernames and just replaced with general text. Once you are up and running you can change other settings, how it looks, what colour text you use, if you want to save chat logs, timestamp events etc etc but this info above should be enough to get you up and running and once you find your way around mIRC the rest should be easy. Below are a few simple mIRC commands to help you on your way. On the right hand side (of if you have changed it to another part of the screen) will be a list of all users currently on that channel, if you right click on a user you get a list of options (if you are in a room with shado you have to slap him with a large trout). See, hours of fun, if you does it back he is haxing mIRC! Double clicking on a person will enter a private chat with that person, double clicking on a room name in the text box will enter that room.